Message 1 - So many candles... so little cake. Message 2 - Cake... Eat a little. Eat a lot. Eat until you have to stop! Happy Birthday!!! Message 3 - On your birthday, count your blessings, not the candles. No one wants to stand around all day waiting for a piece of cake. 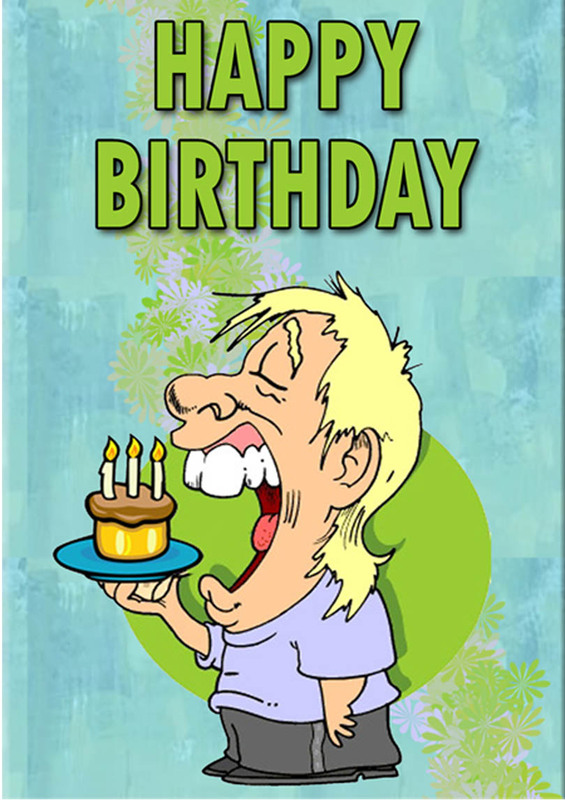 Message 4 - Its your birthday, so you have an excuse to stuff your face with as much cake as possible. Message 5 - Your too hungry for your age!!! Remember the cake is for everyone... not just for you!!! Happy Birthday!! !